Run extra accessories without worry of your vehicle not starting! 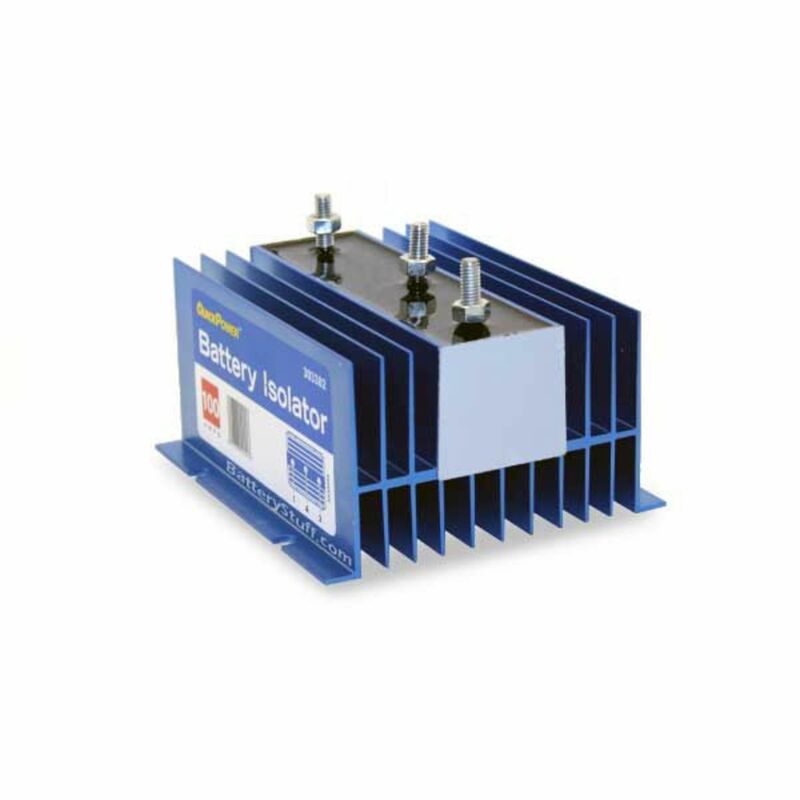 Battery Isolator switch for up to 120 Amp alternators conveniently allows for adding a spare battery to run accessories in your car, boat or RV. 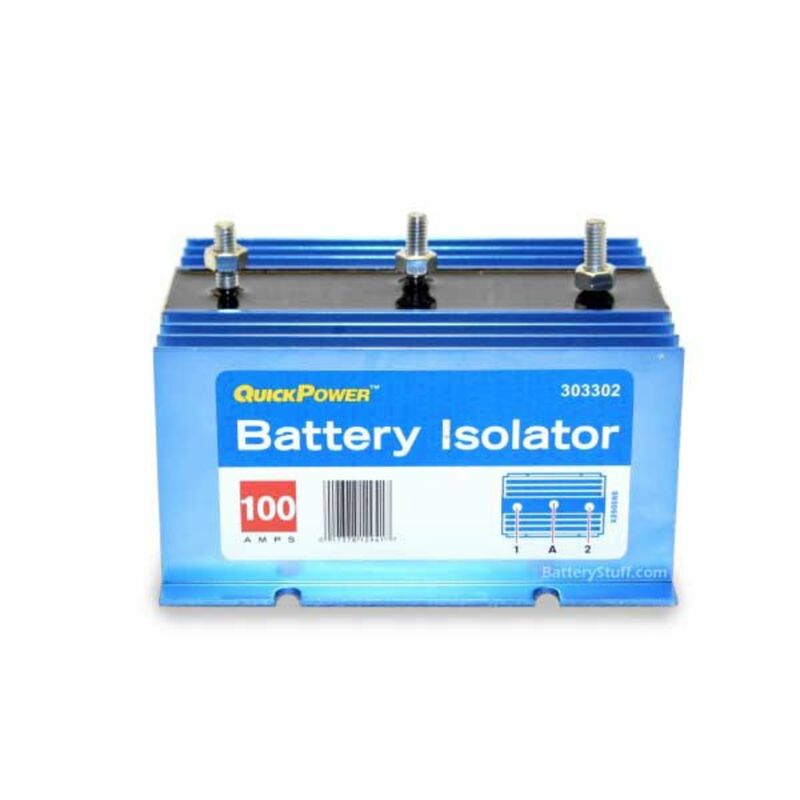 This fully automatic switch allows for your engine alternator or aux battery charger to charge 2 batteries, while keeping the batteries electrically isolated from each other. 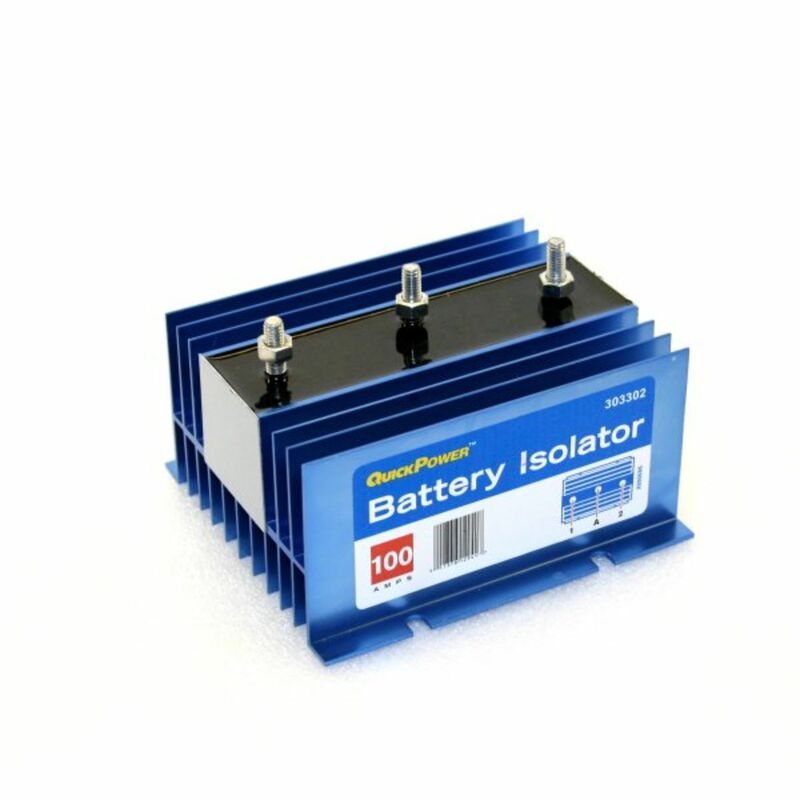 This means that you can run your spare battery down, without worry of running down your starting battery. Make sure your batteries are of same design. If battery types are mixed, you may damage one or both. Do you own the Bi303303? Please, tell us what you think about it. It helps us provide you with better products. Please note that it may take up to 72 hours for your review to appear.